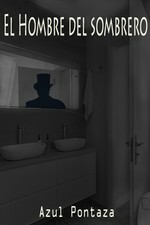 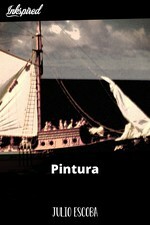 Pedro Urbiola liked the chapter 'Entelequia' from 'Entelequia'. 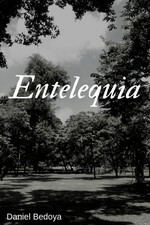 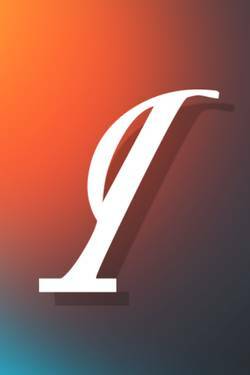 Daniel Bedoya published a new chapter 'Entelequia' from the story 'Entelequia'. 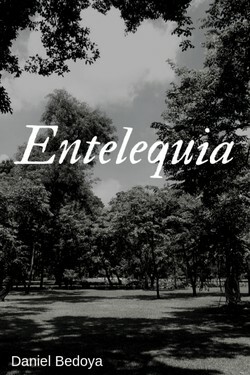 Entelequia's cover picture was updated. 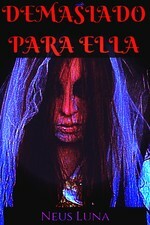 Entelequia has been marked as completed.